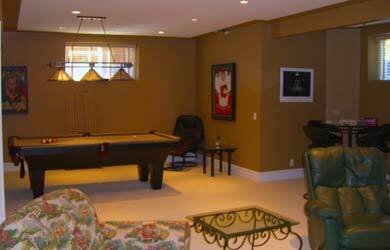 Your basement can be many things; a place to relax and unwind, a place to play, or a place to get things done. As you undertake your basement renovations project, EDM Interiors will help you discover your perfect basement floor plans and basement design for any combination of these things. 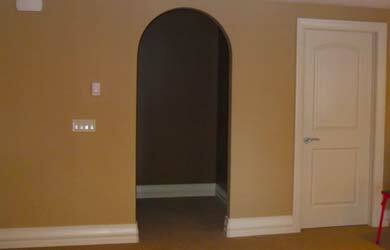 Basement renovations for your perfect playroom. 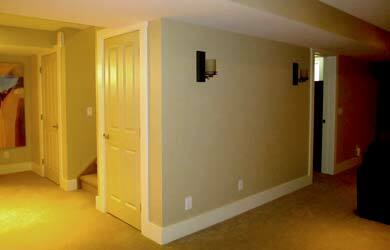 Calgary basement development to practically increase storage. 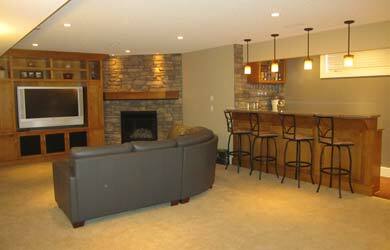 Basement renovations for family and friends. 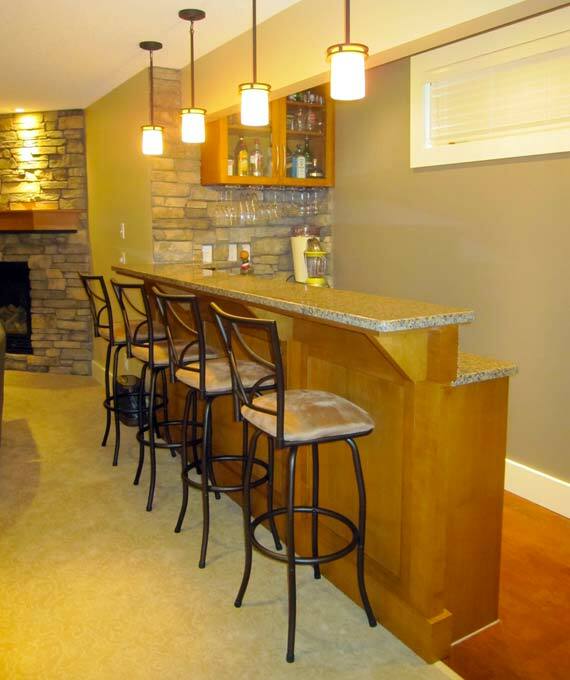 Basement design that is perfect for entertaining. 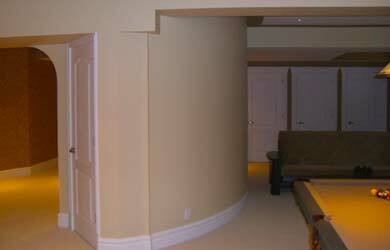 Basement finishing details for an impressive result. Basement floorplans with innovative touches. 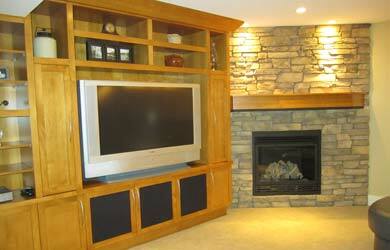 Contact us for Basement Renovations that will transform your living space!